We will field verify your existing parts and help eliminate ongoing problems and issues. Whether it is large or small, simple or complex all are treated equally. 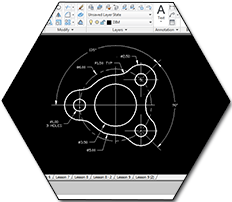 After designing a product our next step is drafting it on state of theart software. By doing so, we reduce the chance of any possible errors by providing precise measurements. 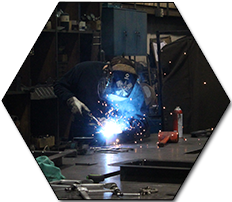 We have the resources and experience to fabricate your product needs. We are a full service machine shop. 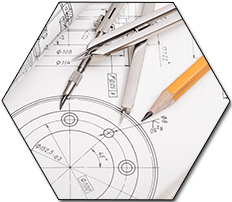 We have experience in many different types of materials, and can produce products to meet your company’s needs. 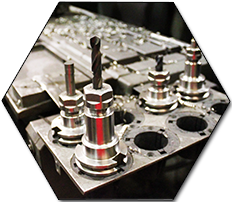 We Are a Company of Passionate Engineers, Fabricators & Machinists. We pride ourselves in being able to keep reoccurring clients such as Kennecott, Rio Tinto and Great Salt Lake Minerals. Just as our clients are loyal to us, we are loyal to all of our clients. We make sure our clients expectations have been met for every single job they entrust us with. Let us help you with your next project.